Because breakdowns can happen anytime. Are you looking to boost your system’s efficiency to save money and improve your comfort? Wondering how you can create a healthier home environment with better air quality? The Blair’s Air Conditioning & Heating team has the innovative, affordable solutions you need. Our experienced professionals always arrive on time to provide swift yet reliable service that is guaranteed to leave you comfortable and happy. With each visit, we treat your family and your home with the honesty, respect and fairness you expect from a company who truly cares about its customers. Give us a call today to learn why homeowners throughout Pinellas County and South Tampa come to us for their home comfort needs. 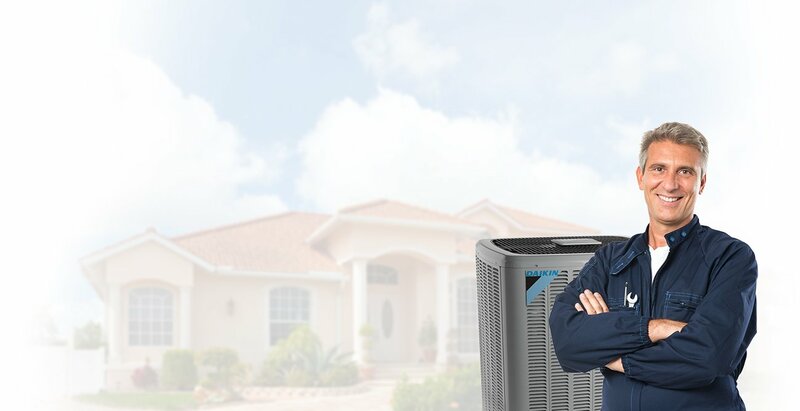 A family-owned and operated business since 1974, Blair’s Air Conditioning & Heating has built its reputation on providing quality HVAC services to customers throughout the Tampa Bay Area. We strive to create the best experience possible for each of our customers by offering 7 days a week emergency service, top-quality products and hold a 100 percent satisfaction guarantee. When you come to us for residential or commercial HVAC services, meeting your individual heating, cooling and ventilation needs becomes our #1 priority. "We will always remember your assistance and heartily recommend your company to those that need A/C services as a company that truly does stand behind their customers." We are passionate about excellence and precision in everything we do. But don't take our word for it. Read what other Blair's Air customers are saying about the area's leading HVAC company.